How often do i need to change my oil on my Banshee, also gear oil? 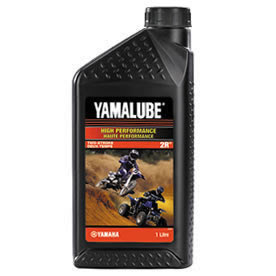 You have Yamaha Banshee Premix oil and Gearbox oil. Premix oil - always use a good quality premix oil such as Yamalube Semi Synthetic 2-Stroke Racing Oil this stays suspended in fuel longer and gives great protection under extreme use conditions. 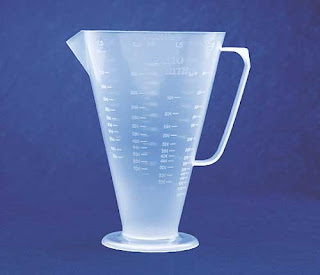 Always use a mix cup for mixing your fuel/oil and mix at a Ratio of 32:1 in a 5 gallon container. Going leaner than this will give you increased engine performance as well as increased engine wear, hence the 32:1 ratio ensures maximum engine life when mixed correctly. Gearbox oil - in the transmission of your Banshee there is separate Gear oil for the transmission gears. 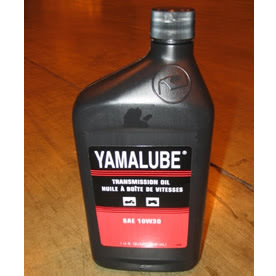 Again you should use a good quality oil such as Yamalube Transmission oil 10W30. This is the same transmission oil the used from factory and it should be changed every 20 hours. Track service times with a Yamaha hour meter. Remember oil's cheap; repairs are expensive.